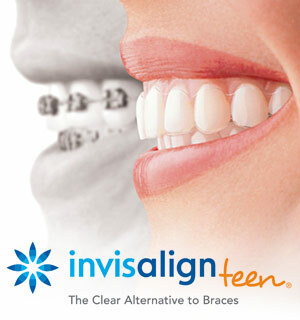 Some people also suffer irritation to the cheeks and gums from the metal parts of braces. 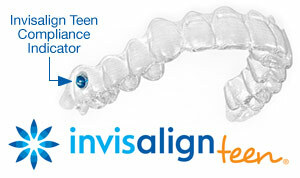 Fortunately, the plastic of an aligner rarely causes that kind of problem. Plus, you won't have to rush into North Creek Dental Care of Naperville to quickly fix a protruding wire or reattach a broken bracket. You won't have to watch what you eat, either, because you'll simply remove the aligner at mealtimes. Call (630) 983-9877 to schedule your teens Invisalign appointment today in Naperville, IL at North Creek Dental Care of Naperville.